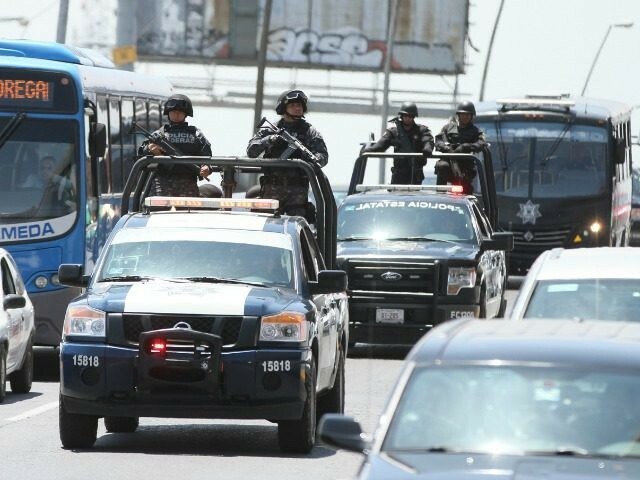 MONTERREY, Nuevo León — Officials tied two local police officers from this border state to the kidnapping and execution of a businessman and his secretary as part of the ongoing cartel war. One of the police officers later died from an apparent suicide inside a state prison. 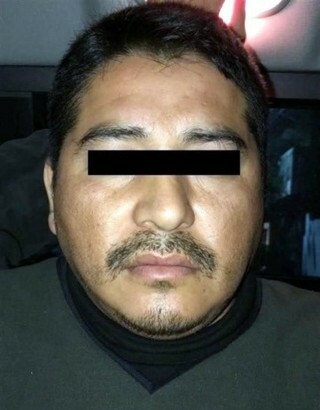 State authorities arrested Franco Ivan Mateos Melchi and Benito Matusalen Martinez Chavez in connection with multiple executions in this metropolitan area. 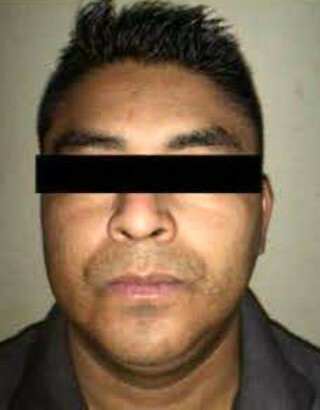 Soon after his arrest, Mateos Melchi died from an apparent suicide inside the Topo Chico Prison. 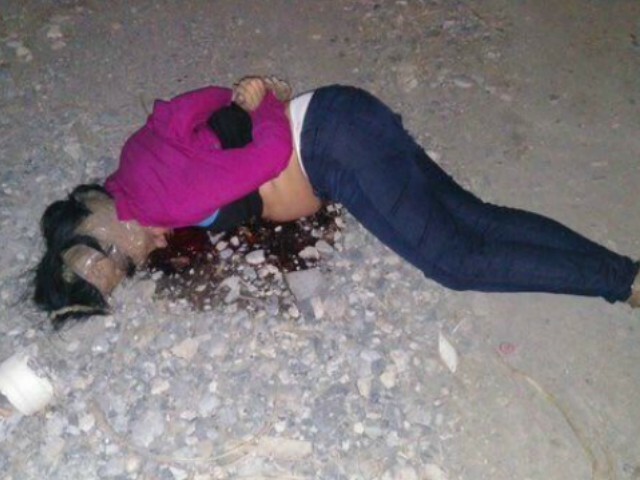 The suspicious death exposed the lack of security inside the prisons of Nuevo León. A police document obtained by Breitbart Texas revealed that officials found the body of the police officer in the shower area of Pod A8 in the expansion area. The document revealed that state authorities are looking into the death as an apparent suicide. The cop’s death came just 38 days after he was formally charged. Just hours before Ruiz’s murder, his secretary and assistant, 36-year-old Sanjuana Elizabeth Gutierrez Carrizalez, was kidnapped and murdered. Police found her shot multiple times. The gunmen bound her hands and feet with tape. A Mexican federal law enforcement source consulted by Breitbart Texas revealed that the message is linked to an internal fight within the Beltran Leyva Cartel. Currently, a faction led by Rodolfo Villarreal “El Gato” Hernandez, a former San Pedro cop, is fighting against a faction led by Omar “El 34 or “Izquierdo” Ibarra Lozano. Authorities were not able to confirm if the police officers were working for one of the factions. Intelligence information obtained by Breitbart Texas revealed that Mateos Melchi and Martinez Chavez both have a history of working with organized criminal groups — primarily Los Zetas. 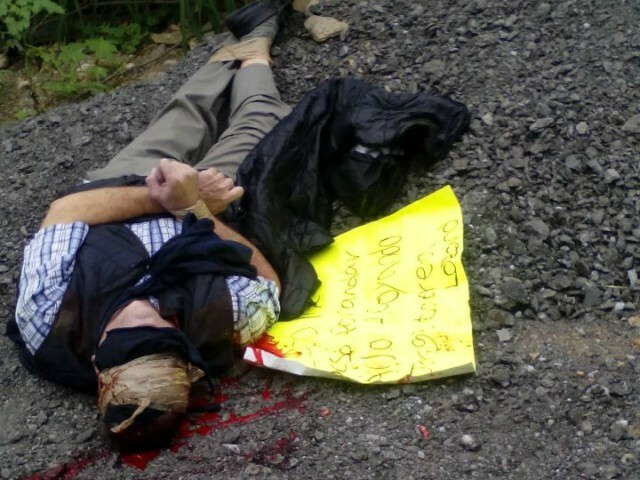 It remains unknown if the two officers were working for the Beltran Leyva Cartel. Authorities connected both cops to the execution of a welder who was killed in October in the suburb of Santa Catarina. 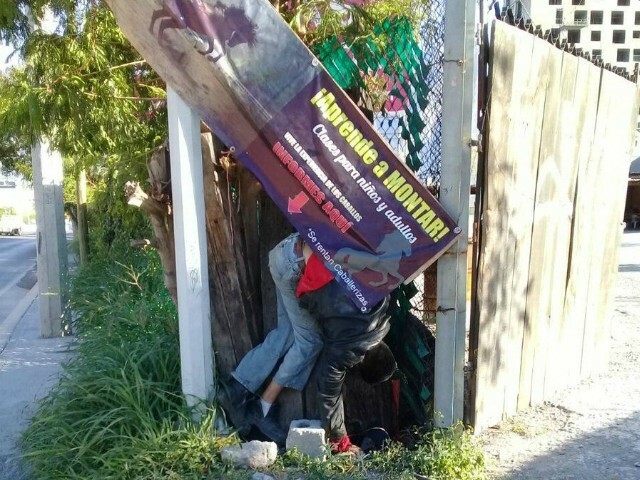 The gunmen killed the welder while he posted an advertising sign.